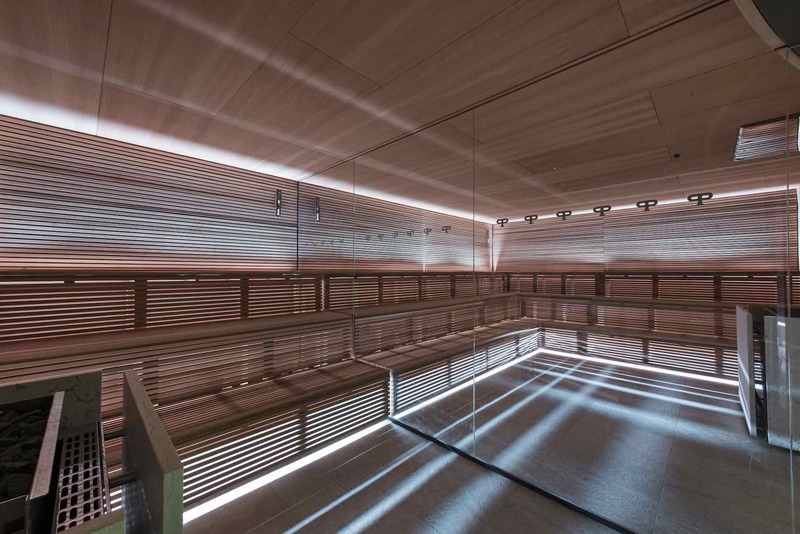 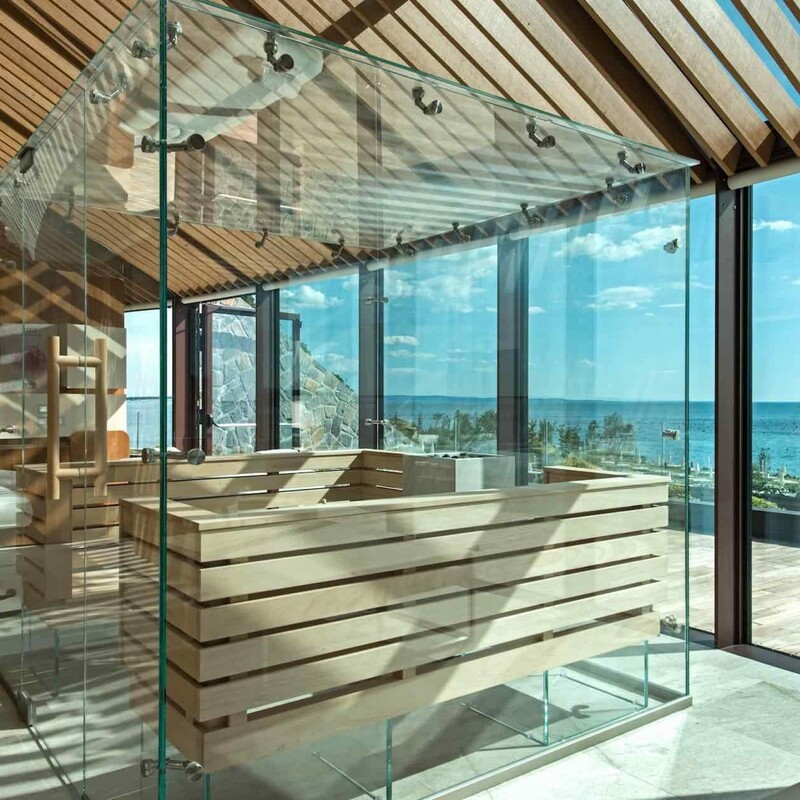 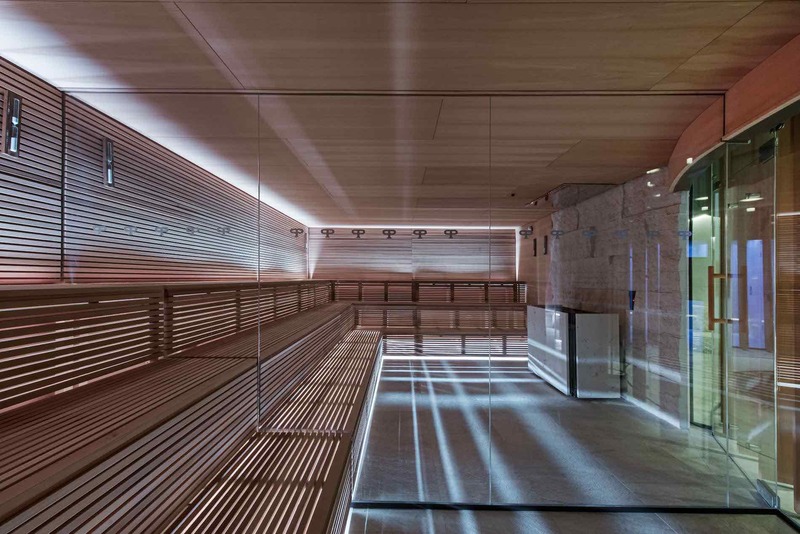 The sauna has now reached a wide spread and is a treatment that gives wellbeing to the body because it eliminates, through sweat, the toxins of the skin, increasing perspiration. 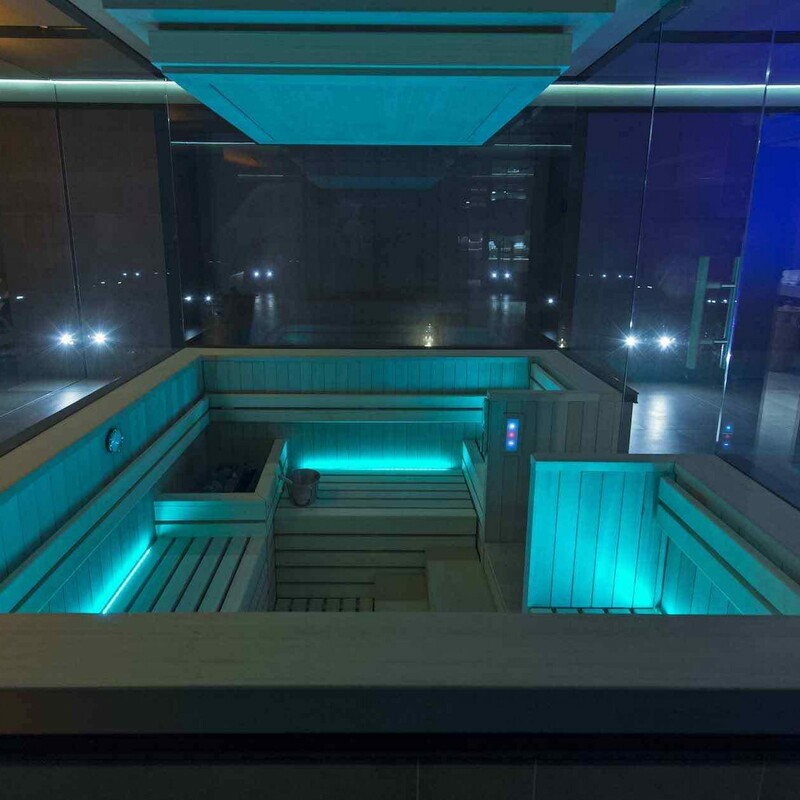 Its relaxing effect on the muscles and its pain-relieving action can be effective for reducing anxiety and daily stress. 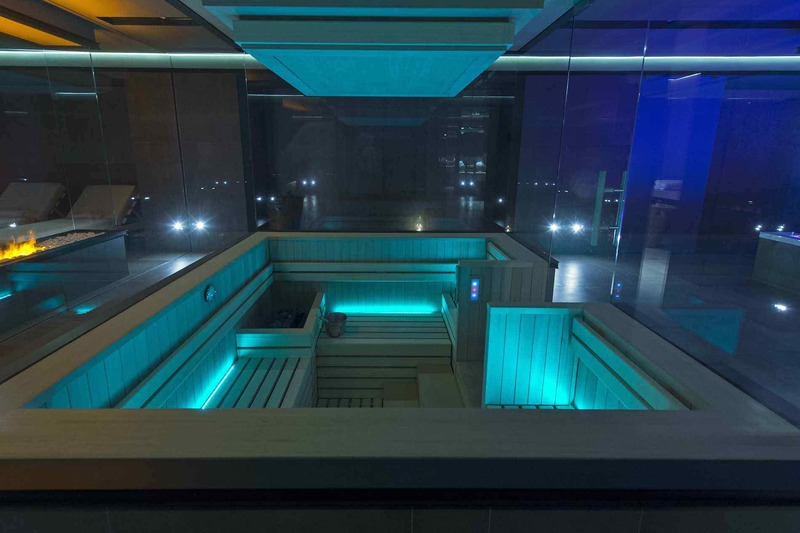 It is particularly suitable for those who play sports because it allows faster recovery, has a sedative effect on the nervous system and improves peripheral circulation. 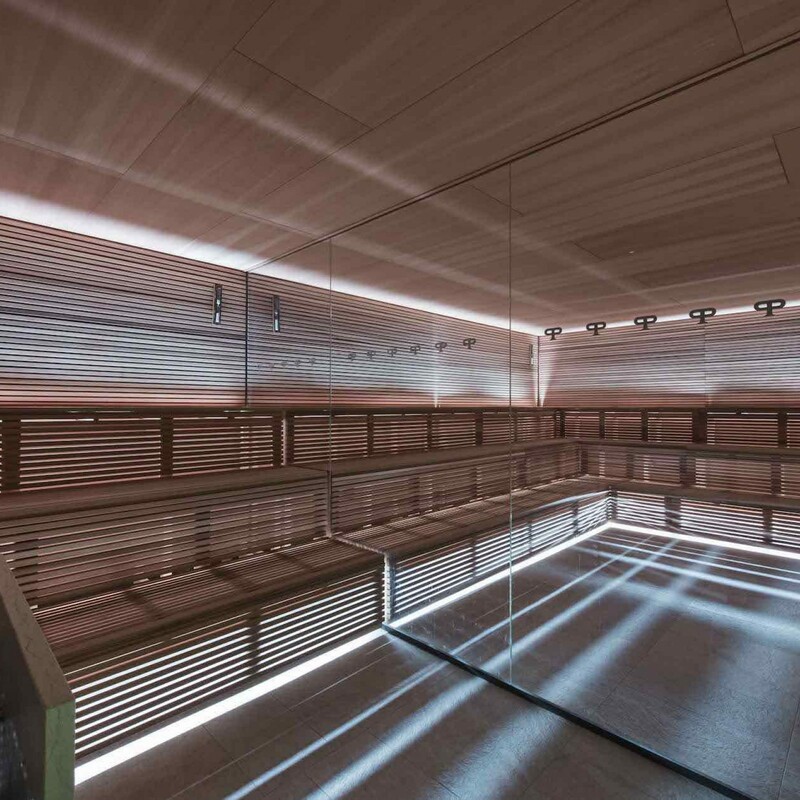 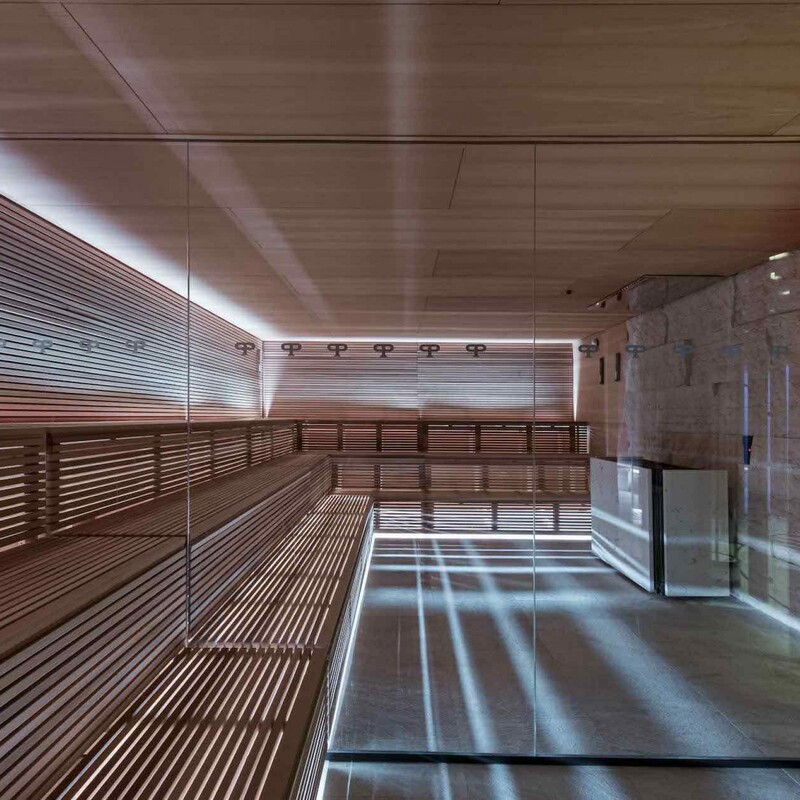 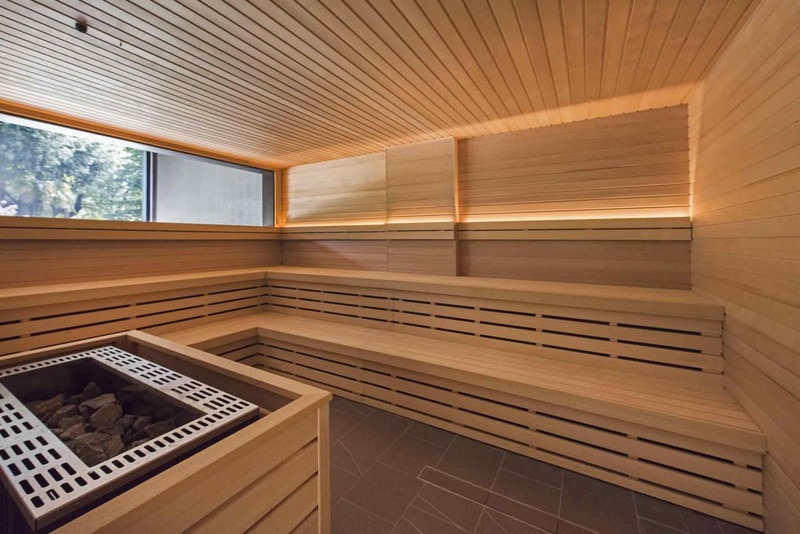 The sauna, born in Finland and always known for its therapeutic virtues, is characterized by a heat bath carried out inside a wooden cabin. 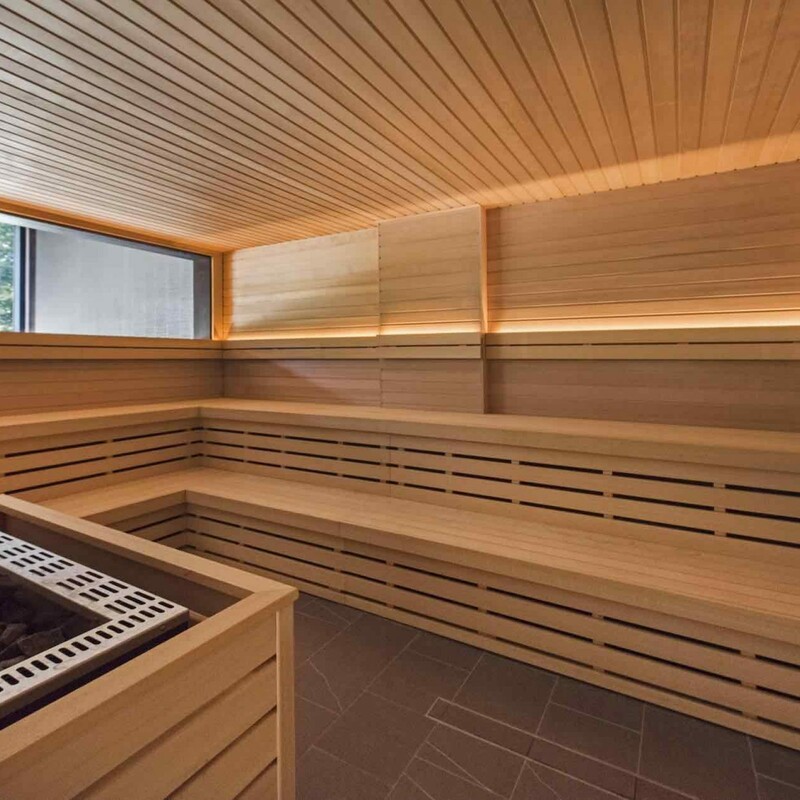 The indoor air is kept at a temperature that varies between 60 and 100 ° C, and the humidity is very low, so that the sweat evaporates and the skin does not heat up too much. 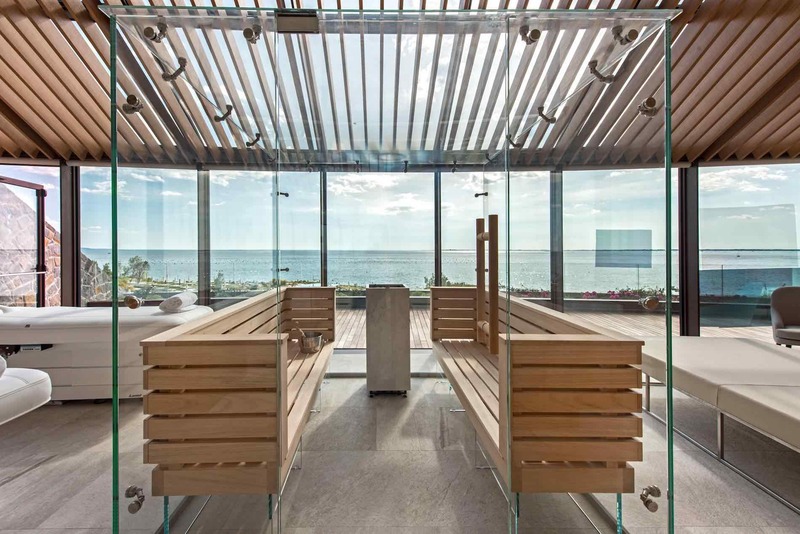 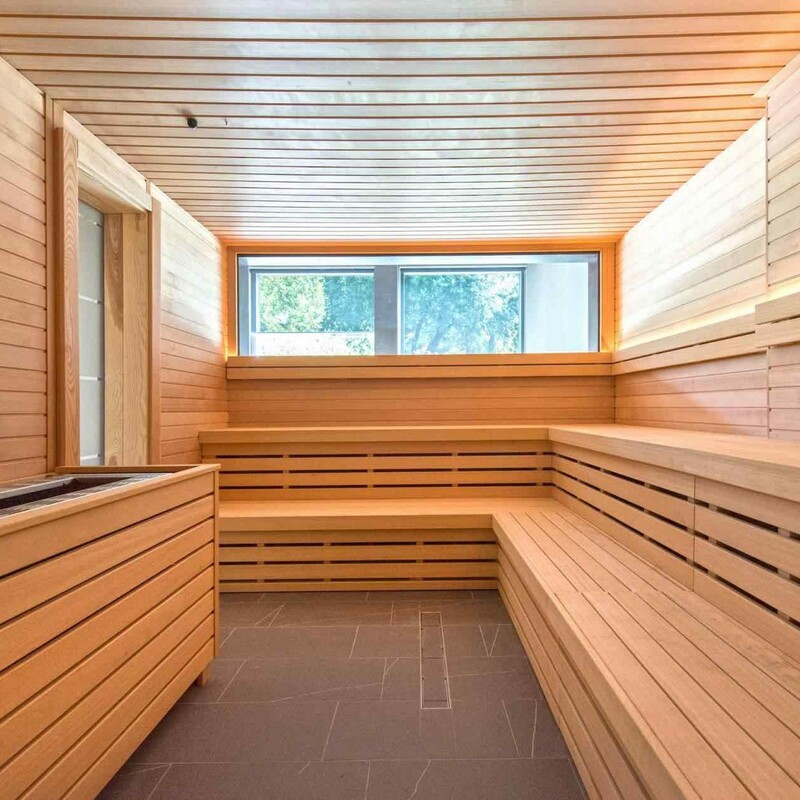 The advantage offered by the sauna with its very high temperature dry air consists in the ability to quickly bring the body to the expulsion of considerable amounts of toxins and the intense heating of the body. 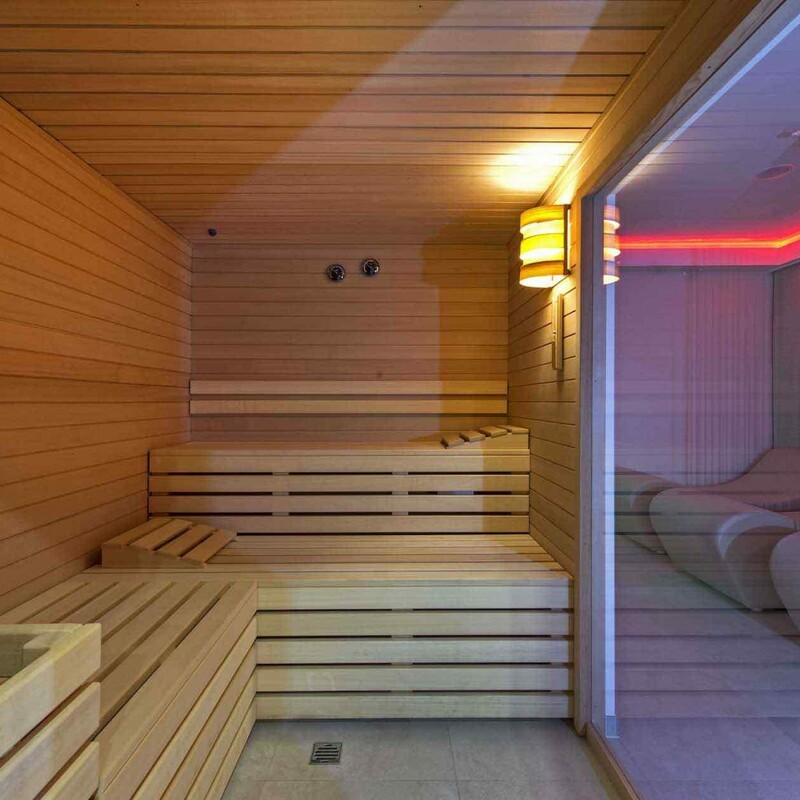 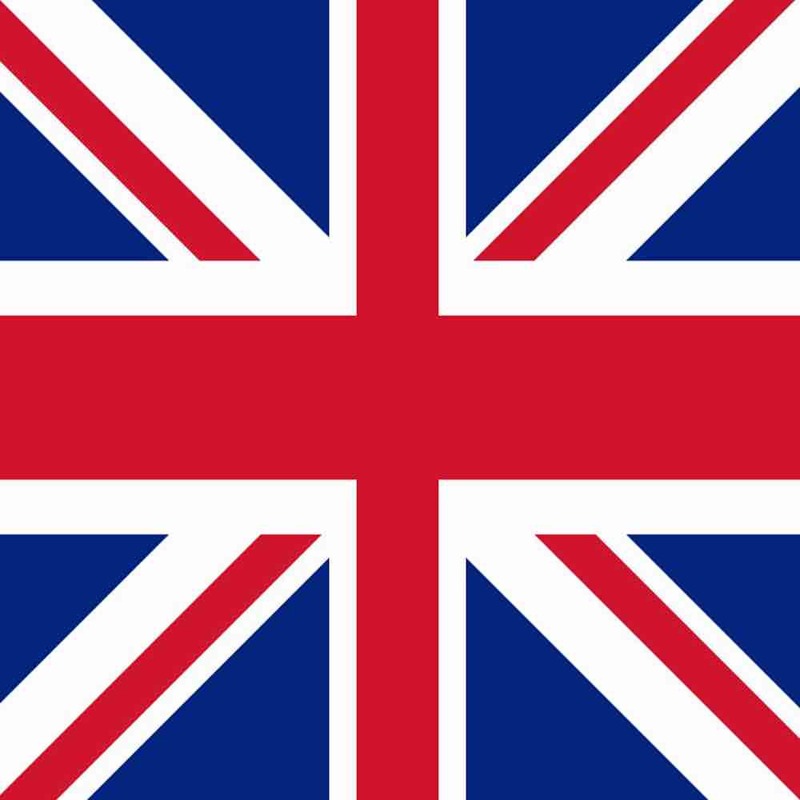 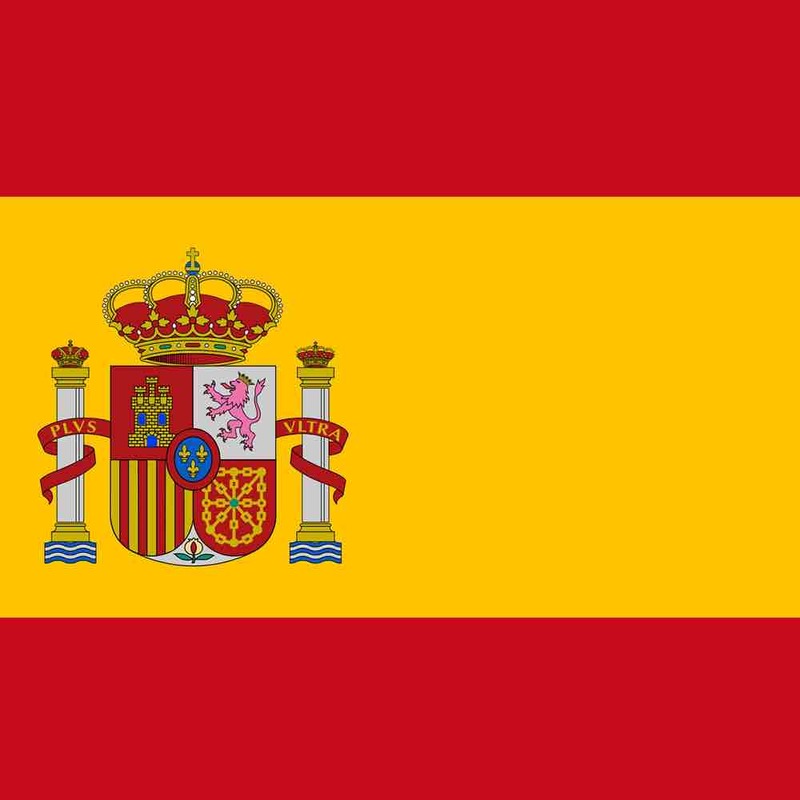 With the infrared treatment it happens that you do not have the perception of the treatment itself. 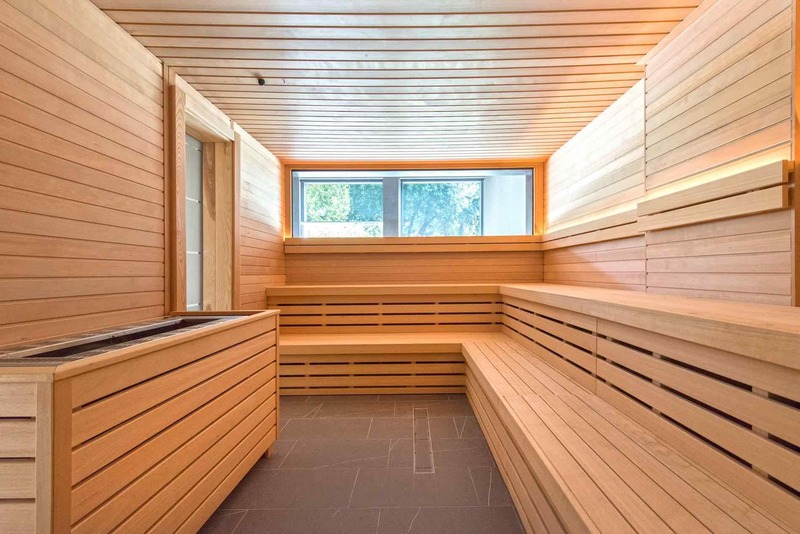 The infrared penetrates the dermis and raises the body temperature working from the inside but without determining the massive liquid transfer of the Finnish sauna. 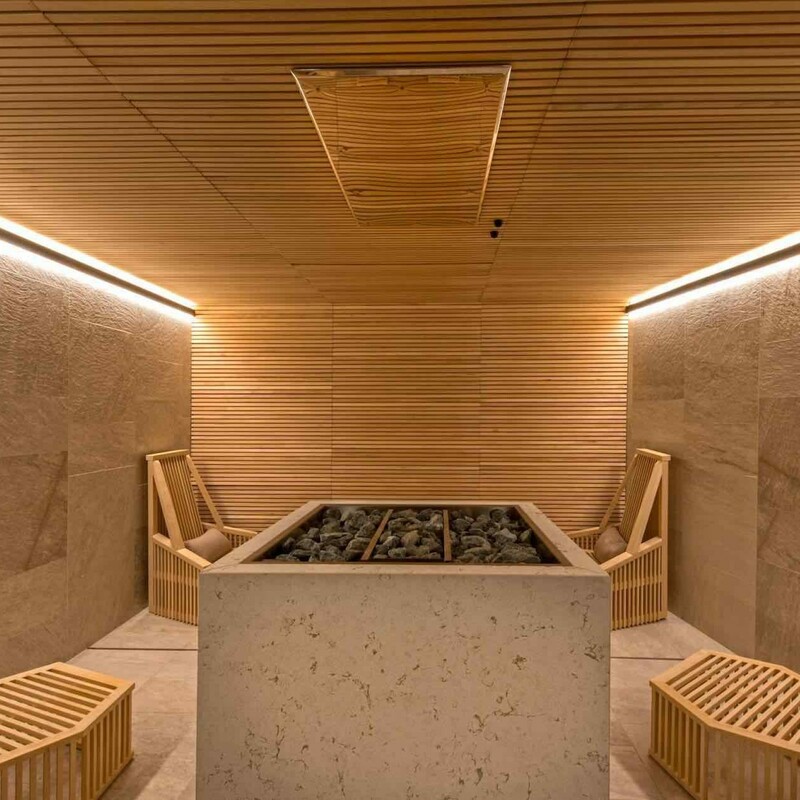 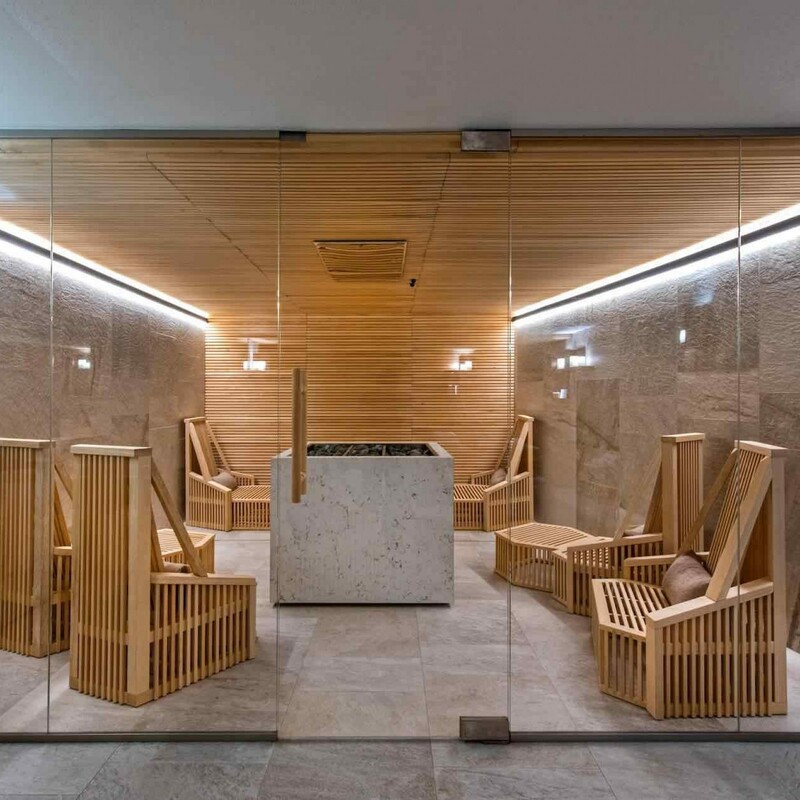 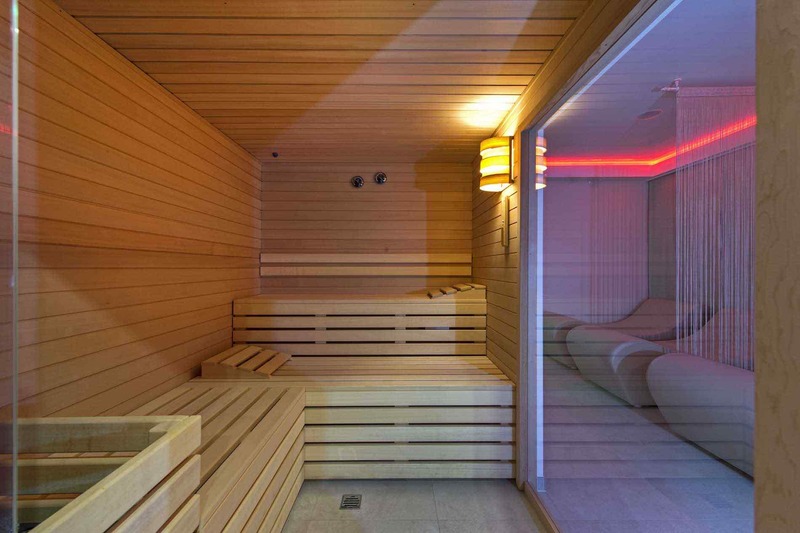 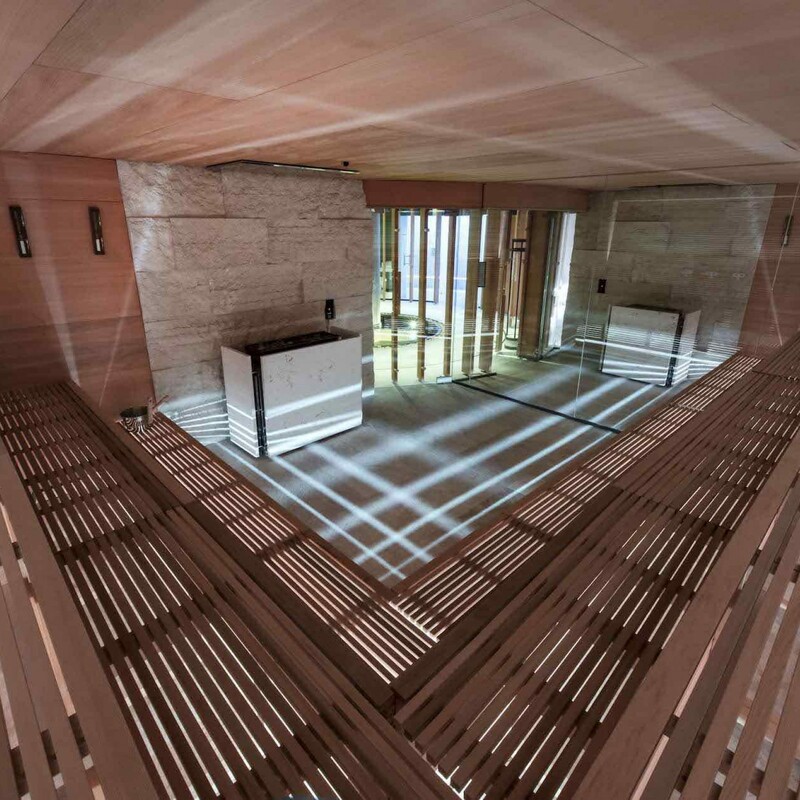 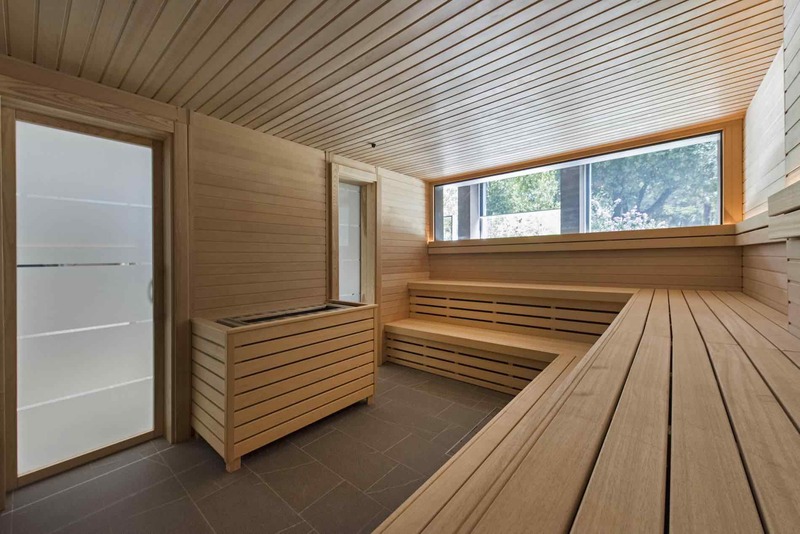 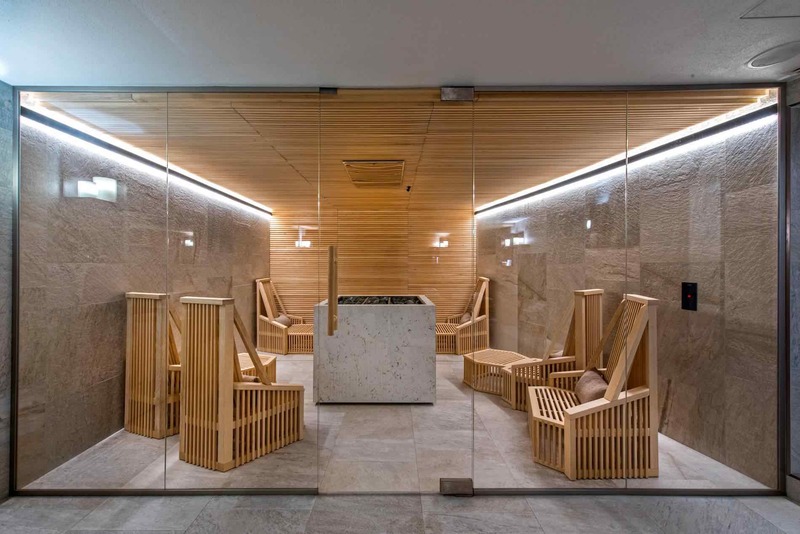 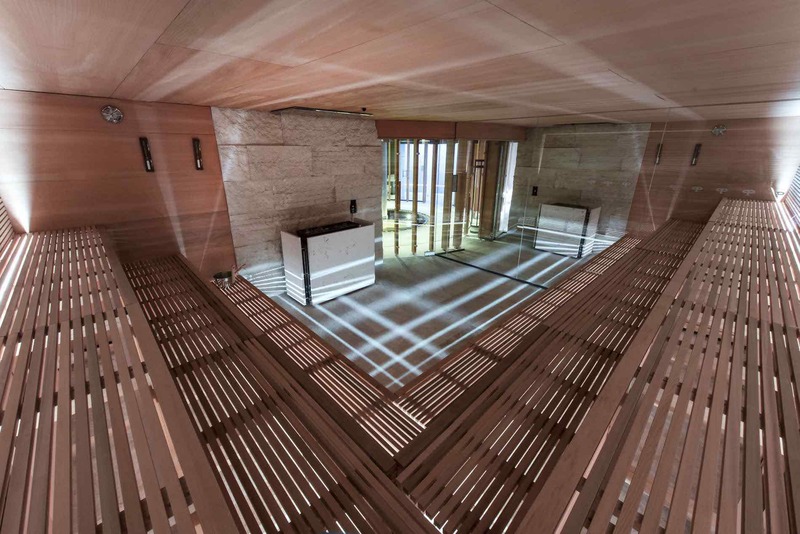 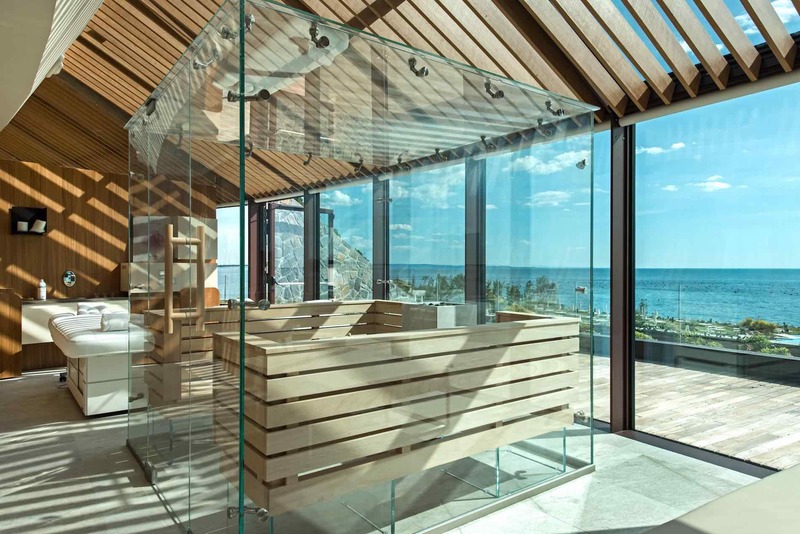 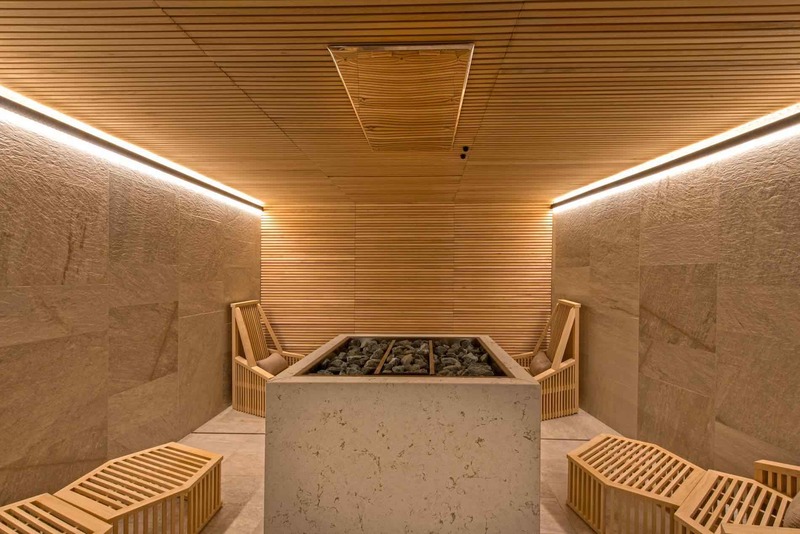 The bio-sauna is the modern alternative to the traditional type sauna called "Finnish" and has been designed to bring to the sauna even those suffering from high temperatures. 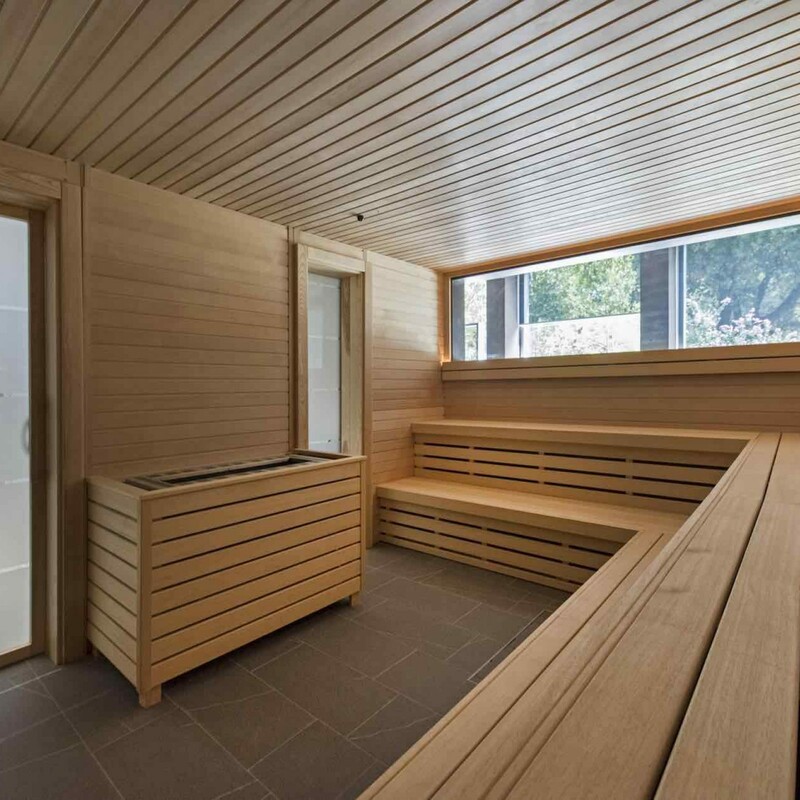 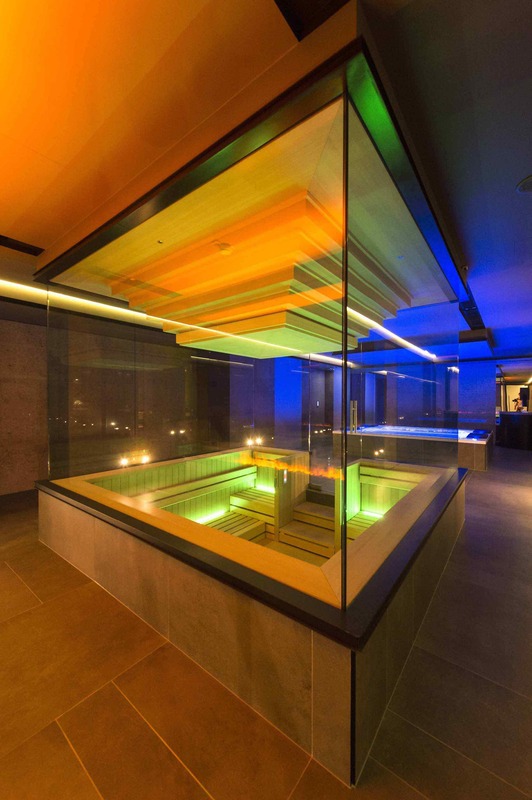 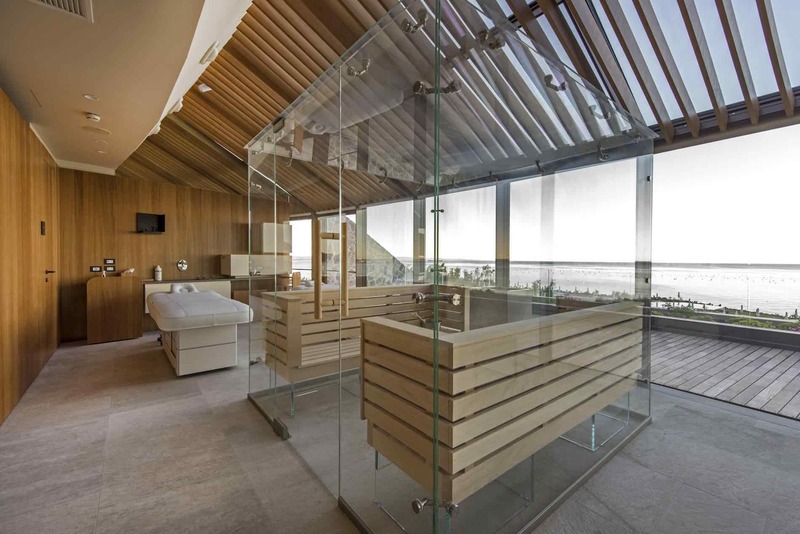 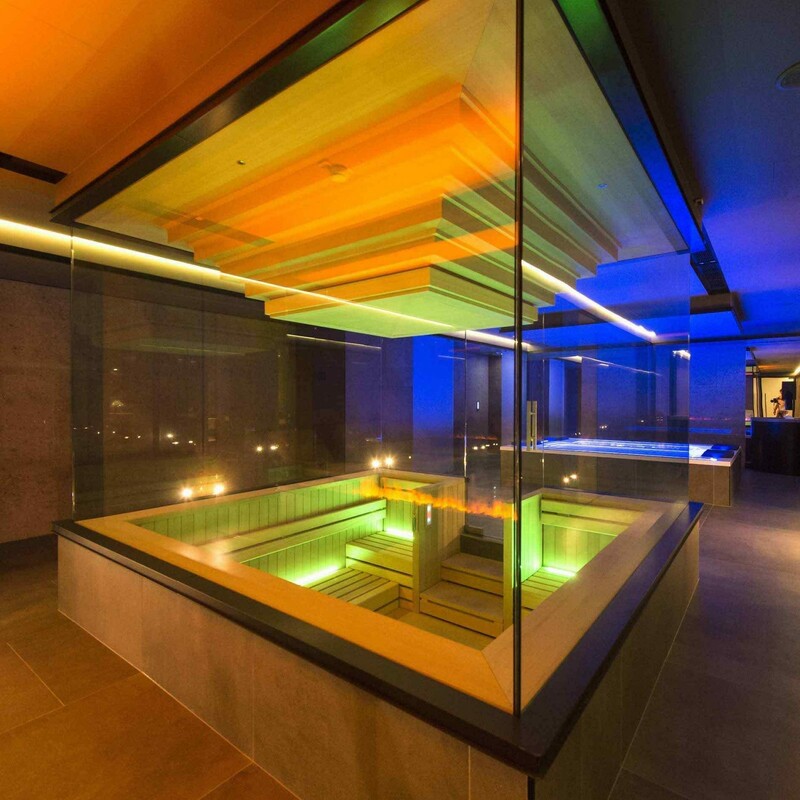 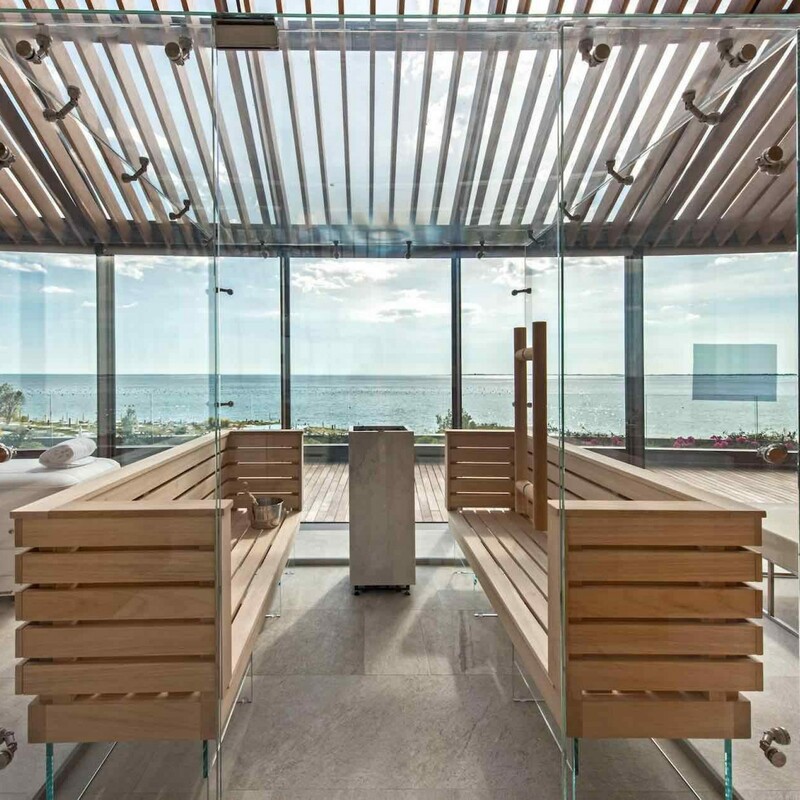 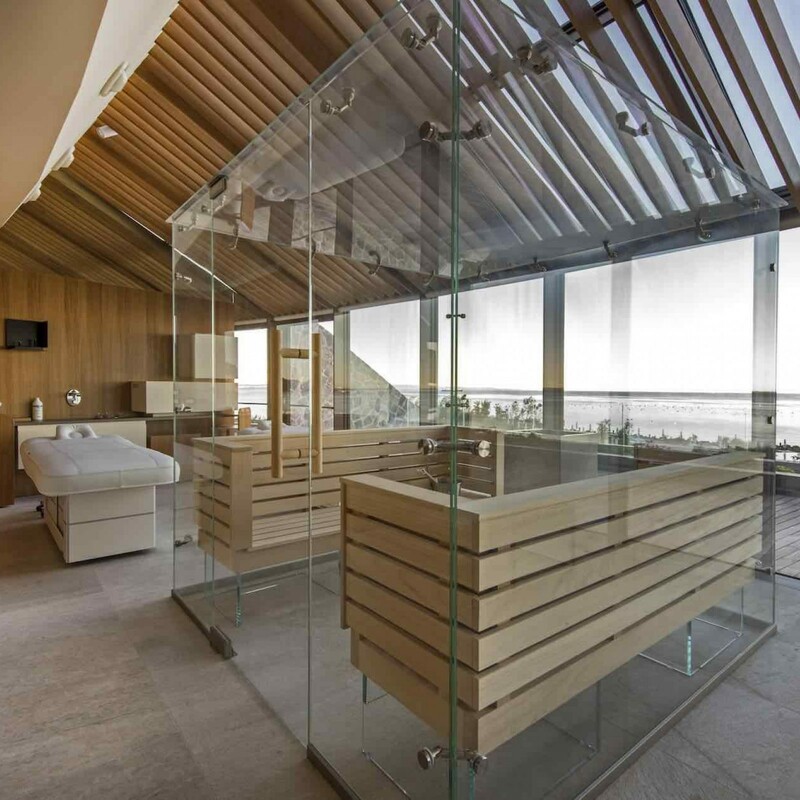 The bio-sauna is nothing but a SAUNA with a WET ENVIRONMENT with a maximum temperature of about 50/60 ° C and a humidity percentage in the order of 60/70%.